"Style: An Introduction to History, Theory, Research, and Pedagogy conducts an in-depth investigation into the long and complex evolution of style in the study of rhetoric and writing. The theories, research methods, and pedagogies covered here offer a conception of style as more than decoration or correctness—views that are still prevalent in many college settings as well as in public discourse. The book begins by tracing origins of style in sophistic-era Greece, moving from there to alternative and non-Western rhetorical traditions, showing style as always inventive and even at times subversive. Although devalued in subsequent periods, including the twentieth century, contemporary views now urge for renewed attention to the scholarly and pedagogical possibilities of style as experimentation and risk, rather than as safety and conformity. These contemporary views include work in areas of rhetoric and composition, such as basic writing, language difference, digital and multimodal discourse, feminist rhetorics, and rhetorical grammar. Later chapters in this book also explore a variety of disciplines and research methods—sociolinguistics and dialectology, literary and rhetorical stylistics, discourse and conversation analysis, and World Englishes. Finally, teachers and students will appreciate a final chapter that explains practical teaching methods, provides ideas for assignments and activities, and surveys textbooks that promote a rhetorical stance toward style." Ray, B. (2015). Style: An Introduction to History, Theory, Research, and Pedagogy, Parlor Press. UC Berkeley Professor George Lakoff discusses concepts from his 2008 book, The Political Mind: Why You Can't Understand 21st-Century American Politics with an 18th-Century Brain. "The Reed-Kellogg diagram is a tool of the classroom and of the textbooks that codify the rules for its production. 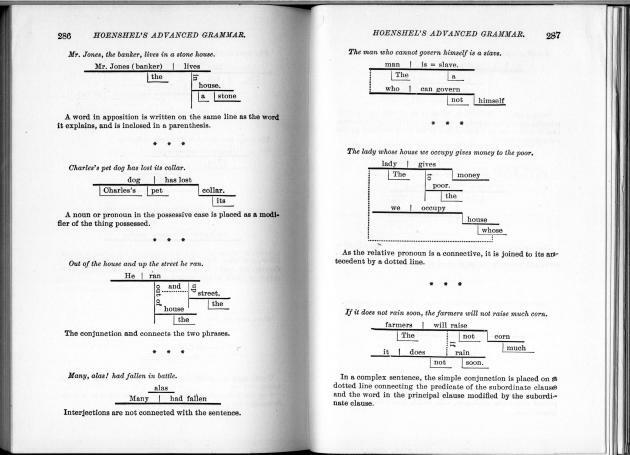 But grammar textbooks share a problem similar to the one Thomas Kuhn noted for science textbooks: they tend to efface the history of their subject. Indeed, grammar textbooks are far more ahistorical that science textbooks. The average science textbook will contain some history, however Whiggish. There will be at least a cursory mention of the scientists who formulated the theories under discussion, some suggestion that scientific knowledge is subject to change and accretion. Grammar, however, comes to students as an abstract whole. The sources from which the textbook authors derived their accounts normally go unacknowledged. There is no sense of grammar as a theory—or, more precisely, a constellation of competing theories—with its own intellectual history." 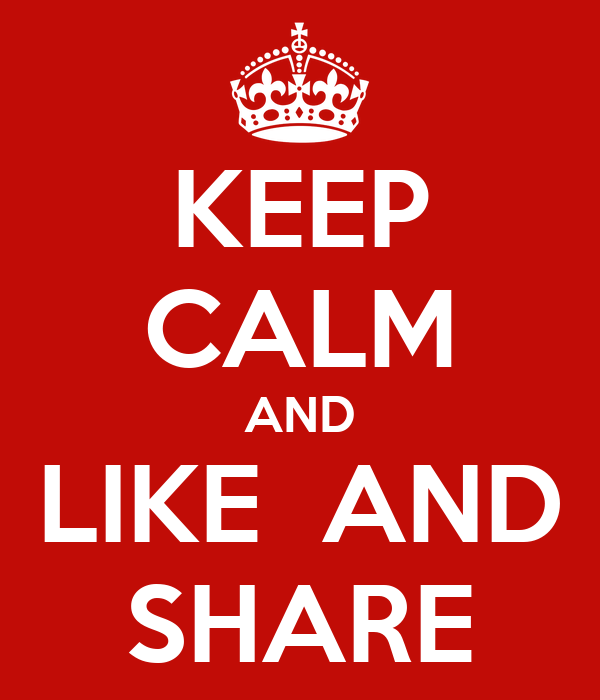 "Facebook, for example, encourages phatic communication through sociable add-ons like 'vampire bites', 'zombies', 'hot potatoes' and automating messages encouraging participation between friends in quizzes, film taste reviews and the like. Furthermore, Facebook's new 'beacon' technology creates an environment where one's online purchases and interests get relayed to one's network of friends through automated communication. Twitter encourages phatic communication through the imposed limits of the medium itself. The 160 character limit for messages creates brevity in communication. The lack of a private messaging facility, promotes generic 'announcements' over dialogue or targeted conversation. " For example, a typical automated message such as ''Mr X' has challenged you to a movie quiz' suggests a personal invitation to compete. However, it is usually the case that if 'Mr X' has participated in a movie quiz, you will, by default, be automatically 'challenged' to the quiz, by virtue of being friends with 'Mr X'. Miller, V. (2008). 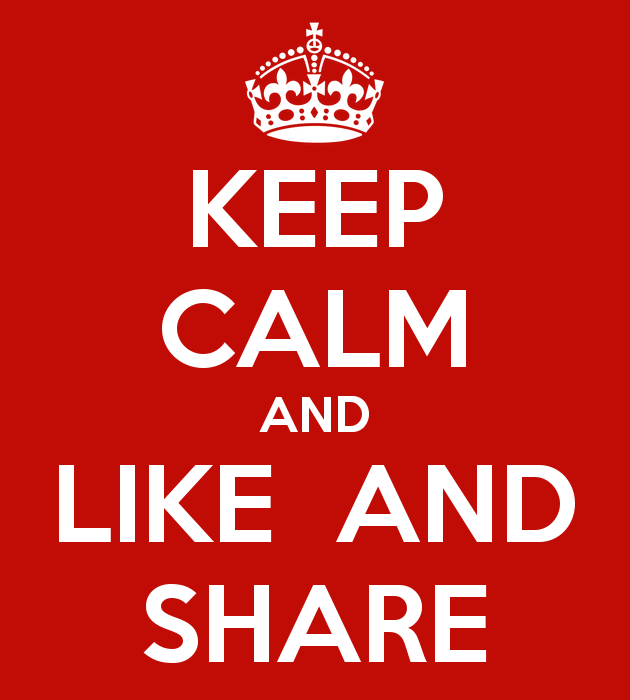 "New Media, Networking and Phatic Culture." Convergence: The International Journal of Research into New Media Technologies 14(4): 387–400. 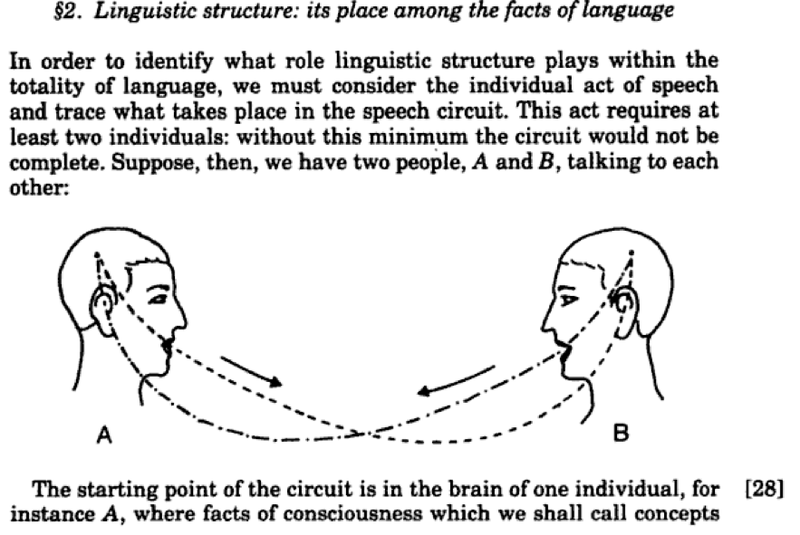 "In order to separate from the whole of speech the part that belongs to language, we must examine the individual act from which the speaking-circuit can be reconstructed. The act requires the presence of at least two persons; that is the minimum number necessary to complete the circuit. Suppose that two people, A and B, are conversing with each other [see figure 1 below]. Suppose that the opening of the circuit is in A's brain, where mental facts (concepts) are associated with representations of the linguistic sounds (sound-images) that are used for their expression. A given concept unlocks a corresponding sound-image in the brain; this purely psychological phenomenon is followed in turn by a physiological process: the brain transmits an impulse corresponding to the image to the organs used in producing sounds. Then the sound waves travel from the mouth of A to the ear of B: a purely physical process. Next, the circuit continues in B, but the order is reversed: from the ear to the brain, the physiological transmission of the sound-image; in the brain, the psychological association of the image with the corresponding concept. If B then speaks, the new act will follow-from his brain to A's-exactly the same course as the first act and pass through the same successive phases, which I shall diagram as follows [see figure 2 below]. The preceding analysis does not purport to be complete. We might also single out the pure acoustical sensation, the identification of that sensation with the latent sound-image, the muscular image of phonation, etc. 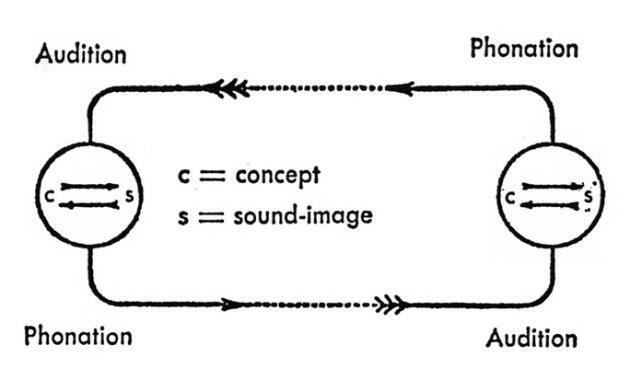 I have included only the elements thought to be essential, but the drawing brings out at a glance the distinction between the physical (sound waves), physiological (phonation and audition), and psychological parts (word-images and concepts). Indeed, we should not fail to note that the word-image stands apart from the sound itself and that it is just as psychological as the concept which is associated with it. " Ferdinand de Saussure, Charles Bally, Albert Sechehaye, Albert Riedlinger, Wade Baskin (1966). "Course in General Linguistics", McGraw-Hill Book Company, New York Toronto London.